With only 36 days left till the kids are unwrapping their favourite gifts, mum has turned into a super chef cooking that perfect roast, and grandad is snoring in front of the tv watching Elf. But before all of the festivities have even started, you must be wondering, how do we keep our kids happy and entertained? 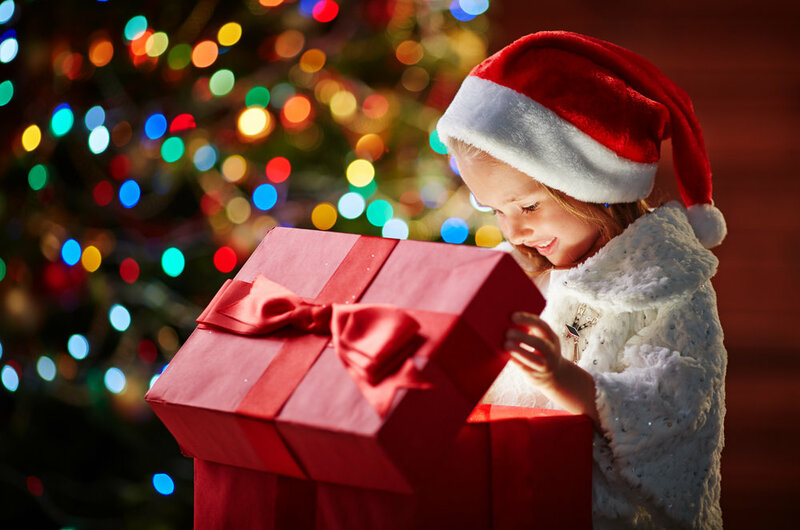 We have a bunch of fun Christmas activities you can do with your kids to keep them happy and bring out their creative side, from simple decorations and ornaments, to gifts for the whole family. Creating your own decorations this year will certainly be messy, but extremely fun! From paper snowflakes, Christmas tree decorations to turning dads shed into Santaâ€™s grotto, all are a perfect idea for those little hands. You donâ€™t have to spend a fortune filling up your basket at Haskins, all you need can be found lying around the house. Check the recycling bin! Those toilet rolls or cans could create the ultimate bowling pins or paper cup reindeers. You just need some paint, glue, coloured paper, cotton wool and some goggle eyes. Donâ€™t forget, all ages can get involved! Finger painting is a great way for babies and toddlers to let out their creative side, and make a carefully organised mess. You could get them to paint a Christmas scene, or perhaps even Santa on his sled. Then once youâ€™re all done, and your tiny picasso has worked their magic, you can dry and frame the paintings and give them as gifts. When the first snowflakes hits the floor, the kids will go wild and be begging you to go and play outside. Snow angels, and snowball fights will be a plenty based on the current forecast. So wrap up your littles ones with hats, gloves and scarves and let them run wild and make memories that will last a lifetime. But what if the weather forecaster gets its wrongâ€¦ again?! No worries, you can still make snowmanâ€¦ just in the form of cookies. Get your little ones to ice their snowman with buttons, a wonky smile and eyes. Just grab the stencils, marshmallows and sprinkles and away you go. Why should Easter only be allowed all the fun for an egg hunt? Place candy canes around the house and garden for a candy cane hunt but be careful not to be in sight of the dog. This can be a great way to get the kids out of the house and also for a bit of exercise. Another way for the kids to get involved and to be creative this season can be by making gifts for the grandparents, aunts and uncles, and also by making their very own Christmas cards. Parents, you will need help with this one but get the kids to create and decorate mason jars or a personalised snow globe. By letting your kids get stuck in (Not literally to any crafts) they will create memories, a personal effect and the joy of their own decorations sitting proudly on the Christmas tree this year.